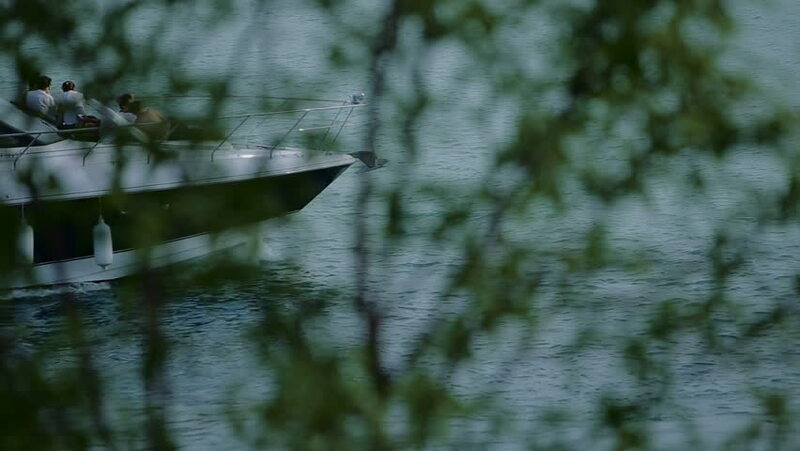 hd00:15Motorboat on Lake Coeur d'Alene, seen through the boughs of evergreen trees. hd00:20Empty old swing in a very old garden. Mysterious old garden.